One of the greatest things about this digital age we live in is businesses are now able to reach people all over the globe. However, doing so effectively is not as easy as it might seem. Building an international presence requires businesses to translate their content into a multitude of languages – depending on the intended reach. Google Translate isn’t 100% accurate for this purpose. 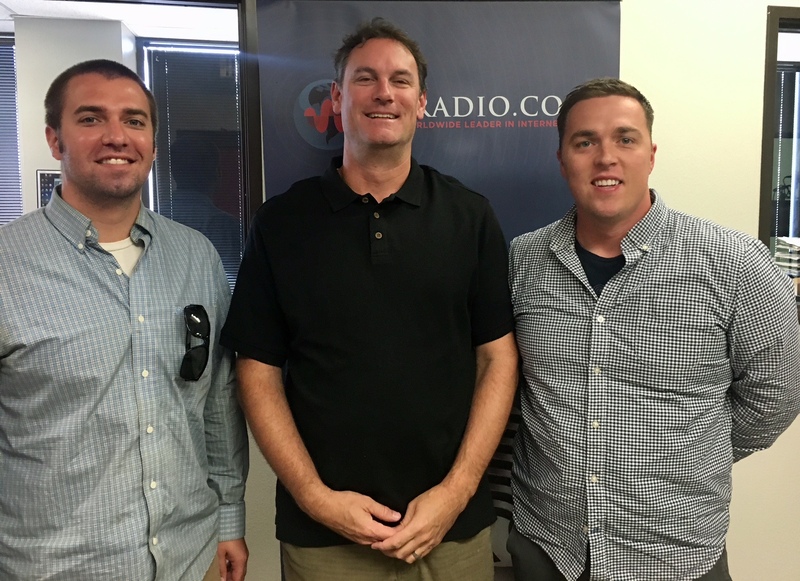 For today’s show, we brought in Jeff Carota, owner of Interworld Translation Services. Jeff is a veteran in the translation industry with more than 20 years of experience helping businesses of all shapes and sizes. Interworld Translation Services specializes in helping companies translate their brand materials (both internal and external) with the help of linguists, copywriters, creative minds, and a number of other field experts. Cast of this week’s show! We kicked off segment one talking about the importance of having accurate translations and why getting the best results requires more than copying and pasting into a translation app. Jeff talks about the major types of materials that typically need translation, the importance this process has in marketing a business, and why it’s best to hire a dedicated agency to handle this task. In the second segment, we dove into the details of building out a roadmap for a translation project. Jeff gives us some expert insight in regards to the legal differences in translation processes – we use TransUnion, HP, Burton, and SmartMove as a hypothetical examples of translating conferences in multiple countries. The third section talks about the benefits and drawbacks of relying on technology and machine learning for automated translation. The harsh truth is that both written and spoken language is more subjective than many initially think. Finding the perfect verbiage and phraseology often times requires a human touch. However, Jeff talks about how using technological benefits like “Translation Memory” can make the process easier and more precise over time. We wrap up the segment by giving businesses a few expert tips on hammering out budgets and timelines, as well as how marketing teams can go about planning out a project. Jeff circles back to the convention example to give some sample timelines and budgeting perspectives. He also gives a few crucial tips for choosing an agency. While it’s natural for an agency to tell you they’re the best, Jeff lists out some key questions to ask as well as the indicators to look out for. If you’ve got some content or brand material that needs translating, definitely check out the full show below! If you want to read further, check out this post on some major translation mistakes and the consequences! Don’t Forget: Cause Conference is set for October 12th! Learn more about Cause Conference here! Sam Wheeler is an SEO manager at Inseev Interactive. He loves to surf the web by day and then hop into the ocean to surf the evening swell. He has worked on marketing projects for companies all over the globe and enjoys sharing the skills he learns. Kevin Svec is the Chief Content Strategist and a Senior Copywriter at E2M Solutions Inc. a full service digital marketing agency specializing in Content Marketing, Website Design, eCommerce SEO, and much more. Kevin also operates E2M’s company podcast: The Marketing Microscope. In his free time, Kevin is working on his travel & leisure website called Impulsive Wanderlust.